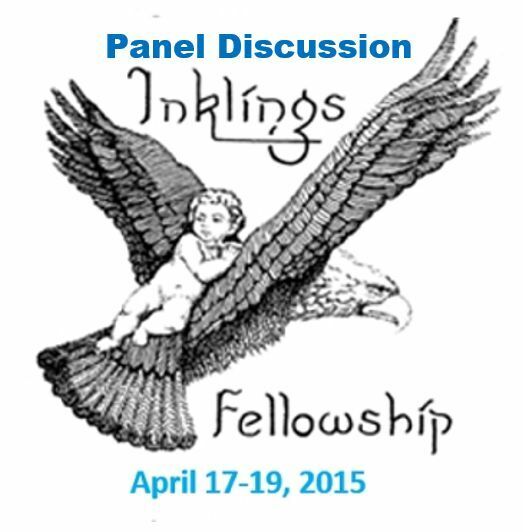 The following is the panel discussion from the 2015 Inklings Fellowship (IF) Weekend Retreat. It was just held on Sunday, April 19th at Montreat College in North Carolina. William O'Flaherty moderated the time with guests, Colin Duriez, Dr. Crystal Hurd, Dr. Don King and Carolyn Curtis. All but Carolyn was one of the speakers at the retreat (she has a forthcoming book related to the weekend theme). While the time allotted to the panel was much shorter than typical, they are able to address seven questions that include how Lewis's idea of the fantastic inspires one's faith and advise for women show study Lewis and the Inklings.